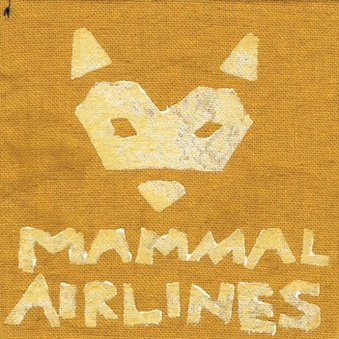 Mammal Airlines was the recording project of James Stuteley and Giles Thompson, later joined by Nicole Gaffney as a live drummer. Last seen touring Australia in 2011 before going on hiatus. 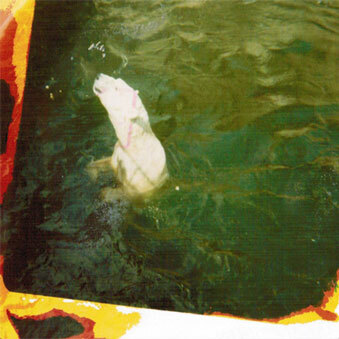 Released on Giles' 20th birthday. 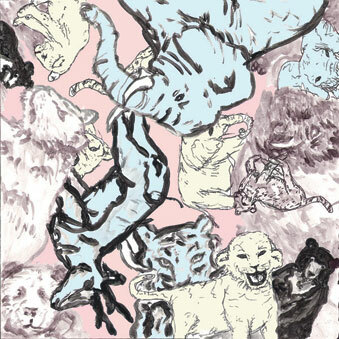 Limited run of CD EPs (AUS only) sold out. Limited run of CD EPs (handcrafted fabric cases by Nicole Gaffney) sold out.